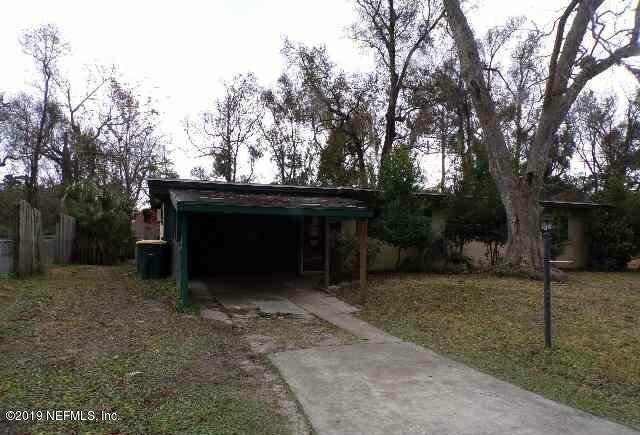 Single story 3 bedroom, 1 bath home. Covered parking, covered back porch. Storage building. Living room opens to dining area. Bonus or 2nd living area. Great investment opportunity. Property is lender-owned, is being sold as is. US Bank is making no representations or warranties. Please see Private Remarks for more information. Listing courtesy of BRIKO REALTY SERVICES. Selling Office: TOP SOURCE REALTY LLC.